Everyone thinks 10 year old George is a boy but she knows she’s a girl. She longs to get the part of Charlotte in the school play of Charlotte’s Web and thinks this will help her mum to understand her. Her teacher says that Charlotte can only be played by a girl and gives the part to George’s best friend Kelly. Kelly wants to help George live life as the girl she is so lets her swap parts with her. Kelly also helps George to have a day out as Melissa, dressed in make-up and a skirt. 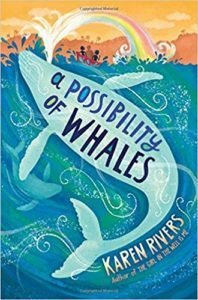 While some characters are accepting (including her teen brother), her mum is only beginning to understand her by the end of the book. This book is affirming of George’s gender, using preferred pronouns throughout, and portraying a sympathetic account of George’s struggle to tell her mother, brother, and best friend that she is a girl. 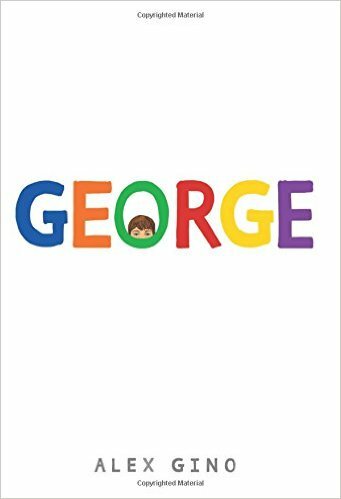 It focuses on the difficulties and emotions George experiences at home and school, exploring a range of different situations and reactions she encounters. 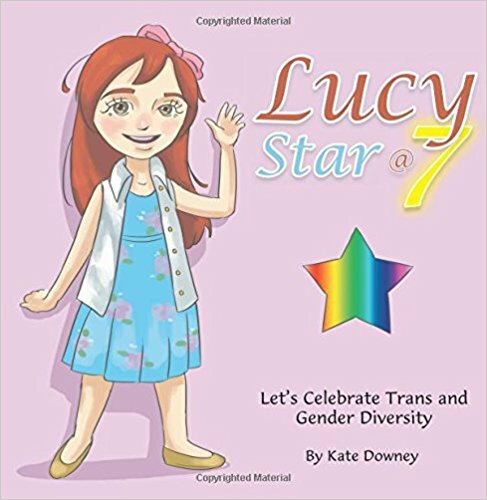 However, much of the focus on being a girl seems to relate to wearing make-up and particular clothing. This book is written from the view of Grayson, a sixth grader, who secretly wishes to be recognised as a girl (although notably Grayson uses the pronoun ‘he’ in self-reference, thus it is used here). 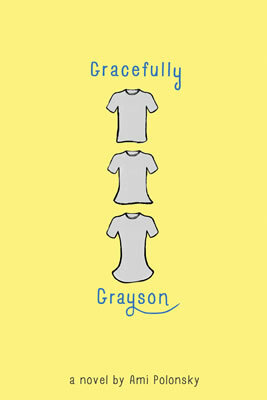 Grayson has lived with his aunt, uncle, and cousins since his parents died when he was young. 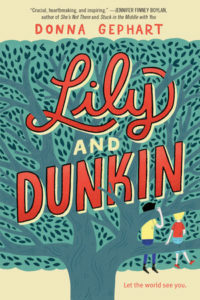 Grayson has a hard time at school and is bullied by other students, although then makes friends with the new student Amelia. Along with having a supportive teacher Mr Finn, Grayson’s life looks like it’s improving. Grayson reads some old letters from his mother to his grandmother, showing his parents supported him and let him wear what he wanted as a young child. Grayson gets the role of Persephone in the school play and makes friends with the others in the play. Grayson’s aunt is against him playing the role of Persephone, although his uncle is supportive. 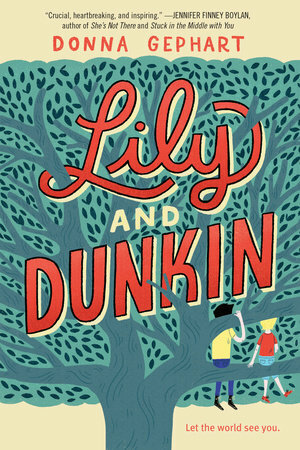 Ultimately, Grayson stars in the play but Mr Finn leaves the school, rumoured to be because he cast Grayson in the play. 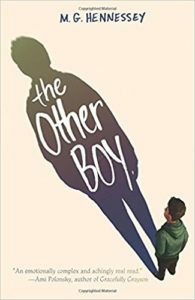 Utilising Grayson as the first person narrator helps the reader to understand his position, although Grayson’s own use of male pronouns is potentially confusing. The role of Mr Finn as a supportive teacher is important and this character is given added complexity as he cannot support Grayson as much as he might like because of discrimination in relation to his (perceived) sexuality. 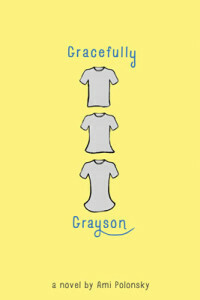 The book is difficult to read at times as Grayson’s aunt and one of his cousins continue to bully him. 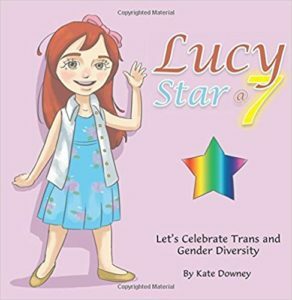 As with many books with young trans characters, there is a lot of focus on clothing and colours, to the extent that Grayson fantasises about clothing and names something pink that each girl in the book has.